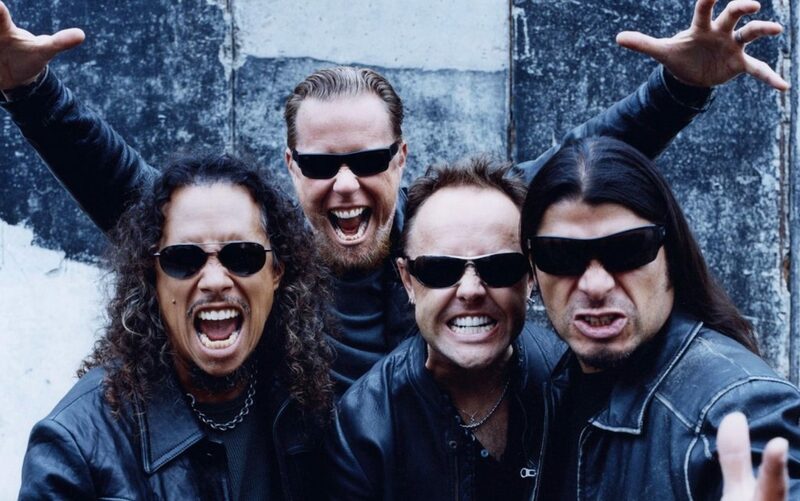 Metallica Announce 2018 North American Dates For WorldWired Tour - GENRE IS DEAD! If you didn’t get a chance to see Metallica on their WorldWired Tour last year, you’re in luck. The heavy metal titans revealed the North American leg of their ongoing world tour. The 34-date tour finds the band playing cities they didn’t visit during their stadium tour last year, including some places they haven’t played in decades like North Dakatoa. Dates kick off September 2 in Madison, WI and won’t wrap up until 2019 will their last show in Grand Rapids, MI on March 13. Tickets go on sale Friday, March 2 at Live Nation. The Fan Club holds its presale February 27. Every ticket purchase comes with a physical or digital copy of the band’s latest album Hardwired…to Self-Destruct. Check out all the dates below. A pre-show party will be hosted by comedian Jim Breuer at every gig. “Jim, along with a DJ to get the night rocking with some great tunes, hits the stage before the band with comedy, fan interaction, giveaways and much more,” the band said in a statement. Metallica is currently finishing the European leg of their world tour. ← HalfNoise Announce New EP, Stream New Single Now!